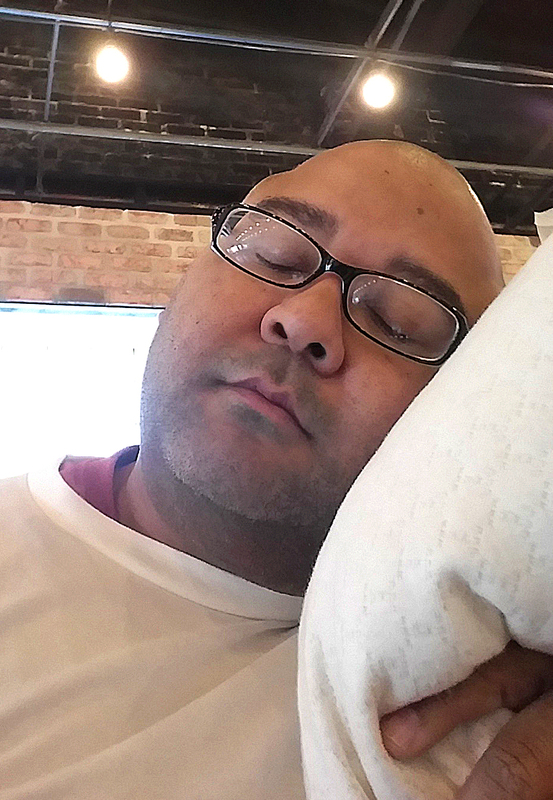 Working at CozyPure has caused me to examine my sleeping habits. And I’ve discovered something about myself…I’m a cover kicker. For those who aren’t aware of this type of sleeper, it’s when you’re constantly kicking the covers off and searching for them over and over again in the night. I just never seem to be able to find that perfect temperature to maintain REM sleep. I may never be much of a heavy sleeper, but I need the sleep I get to mean something positive for my health. So, I began researching temperature regulation and its effect on a healthy night’s sleep. The facts about this subject were eye-opening. What I have learned is that us endotherms have two zones to regulate during sleep. These two zones are the core temperature and the shell temperature. Now, the brain does the work when it comes to the core temperature. Our hypothamalus regulates the temperature in our core, i.e. the abdominal, thoracic, and cranial cavities, which contain the vital organs. It is our shell temperature that is most affected by external temperature. So, if the room temperature isn’t conducive to proper shell temperature regulation, the result can be a night of pulling the covers on and off, never quit achieving that precious REM sleep we all need for healthy living. Then I considered my background when it comes to external temperature. My dear departed mother simply could not stand warm weather. To give you an idea, we had a particularly bitter winter with very low temperatures when I was a child. Our heat had given out for a few days. We were all bundled in sweats and blankets. My mother was dressed like it was mid-summer in Florida. Over time, my body became conditioned to being in a pretty chilly indoor environment. I’ve come to prefer a very cool bedroom. Heavy blankets and comforters simply haven’t worked for me. 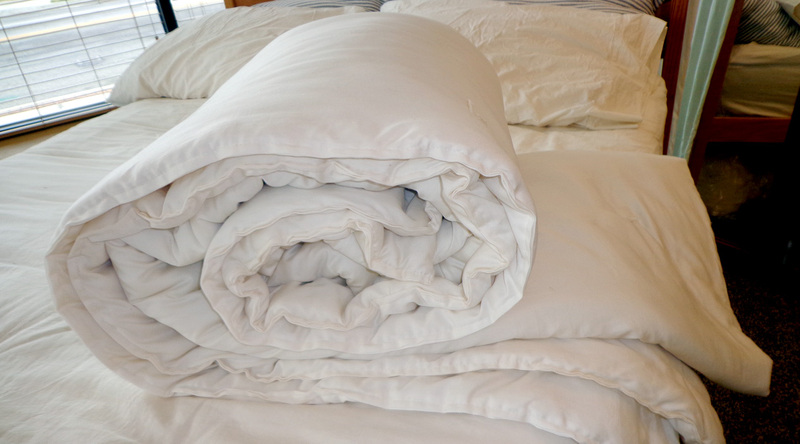 So, getting the wool comforter from CozyPure and using it for the first time, I was definitely skeptical. The comforter is soft, yet substantial to the touch, at least seemingly more substantial than someone like me could handle. Before I even settled in for my first nap with the comforter, my first thought was that this was going to have me sweating inside of a half-hour period. But as I settled in under the CozyPure comforter, I was eventually given exposure to proper temperature regulation during sleep. I had achieved that level of comfort where you can’t determine where your body ends and the comforter begins. And as for sweating…not a drop. I remained cool and relaxed for the duration of my nap. It’s amazing how nature has the solutions to problems we create in our lives. I may never be much of a heavy sleeper, but I need the sleep I get to mean something positive for my health. Thanks to the CozyPure wool comforter, I can keep my shell temperature just where it needs to be for a healthy restful sleep.